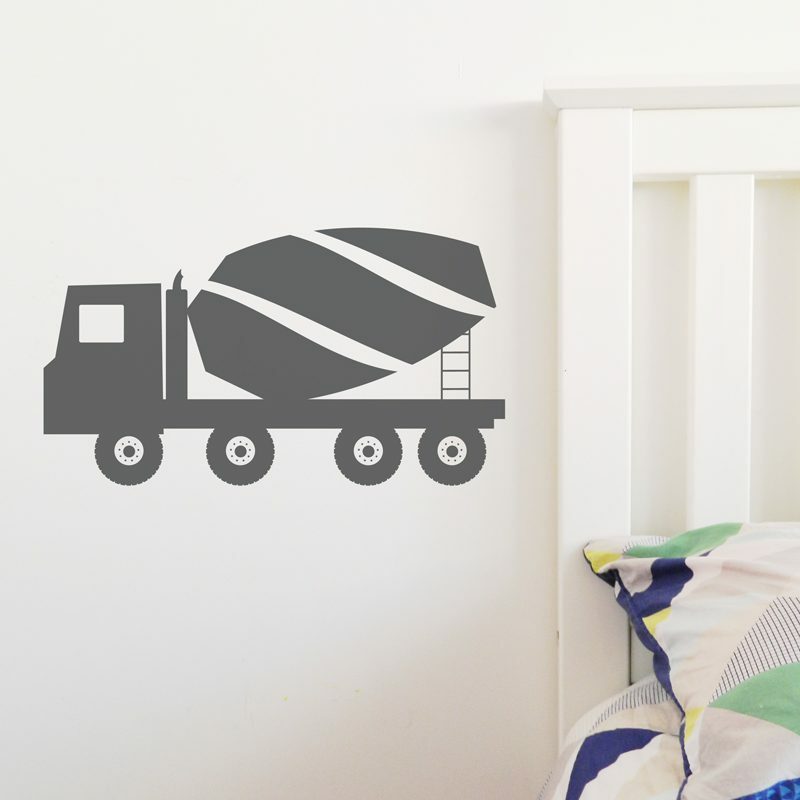 Cement Mixer Truck wall sticker. 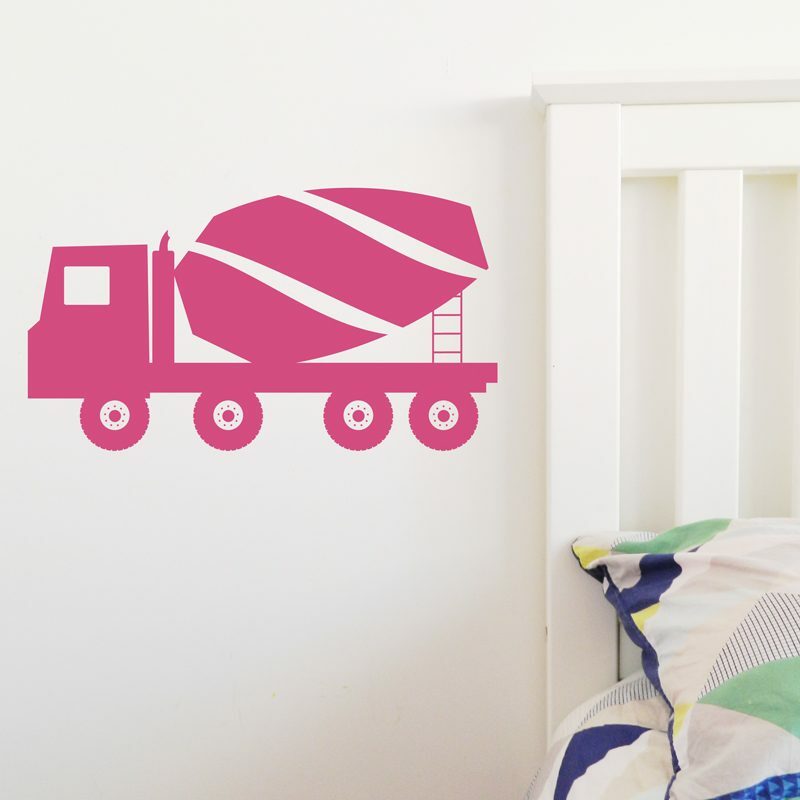 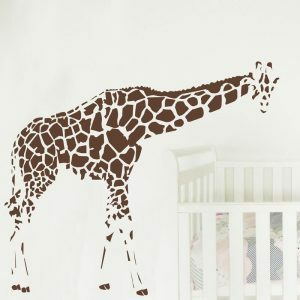 Great for decorating a mini master builders room. 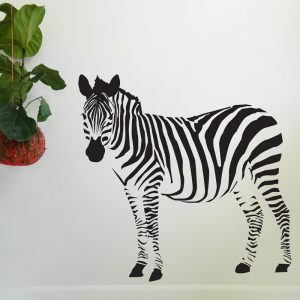 Small measures 27cm H x 48cm W. Medium measures 30cm H x 55cm W. Large measures 55cm h x 98cm W.